How Many Franchise Deals am I Going to Close? Joe, do you agree with this general comment on sales? "Sales prospecting is not unlike panning for gold: you start with a great mess, quickly get rid of most of the sludge, refine again and again and then carefully pick through the promising remains for the nuggets of gold." 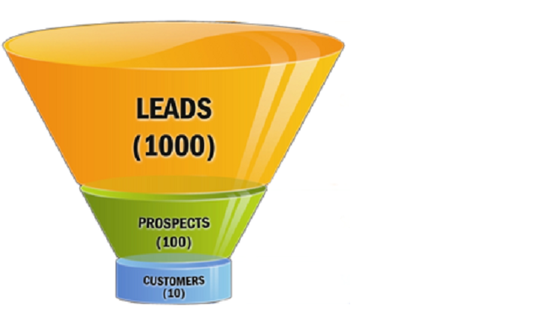 Prospecting is one of the least desirable selling activities. Sales people and people in general like the end of the process where the reward is and not the important steps leading up to it. Embrace prospecting and you get more rewards. This page contains a single entry by Joe Caruso published on February 21, 2017 6:11 AM. Why You Have Bad Customers -- Because You Trained them to be Bad was the previous entry in this blog. ABC's Shark Tank Sushi Franchise Fiasco is the next entry in this blog.